The use of each Blogspot and Wordpress Template is different for how advertising is advertised. Not a few beginners in Blogs have difficulty to place their ad code. The position or location of a strategic adsense ads is located in the article posting either at the beginning, middle or at the end. 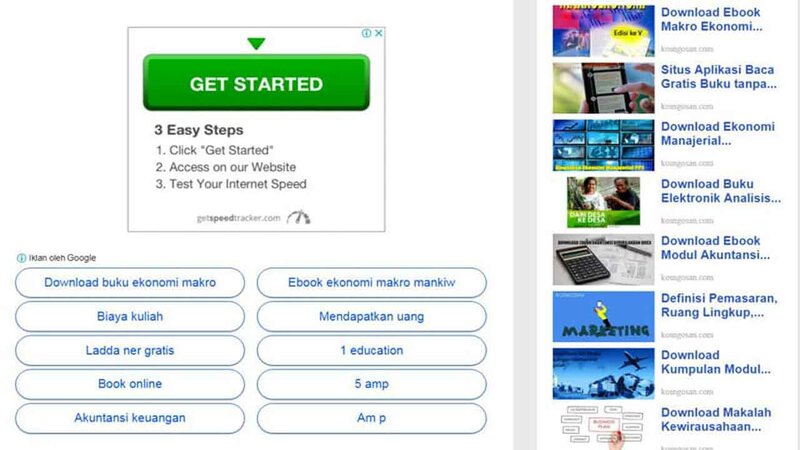 And now iweblogsite will tell you how to Set 5 Units Adsense Ads in 1 Blog Post tp Increase CTR. Google adsense is not haphazard in choosing partners. Before making any cooperation, the blog or website owner must apply for cooperation before getting approval from Google. If it is accepted then the account owner will manage the placement of ads on his site. For those of you who use WordPress template is very easy by placing ads in accordance with the wishes. You can install ads plugins. but what if using Blogger Templates. If you use Free Templates then the ads placement should be done manually adding some html code. By installing 5 ad units in the article post then the possibility of CTR will increase. That way monthly income will increase. But there is a weakness that might happen that the CPC value will decrease. Here we will try to present tutorial How to install 5 ad units in 1 page posting easily. by Ctrl + F to find fast and enter the Code then Enter. Step third, replace the Code with Code below, before please fill the Ad Code with your account ad code. To make it easier please copy paste in Notepad to edit it and do not forget click Save. The code in the first step for each blog template may be different, some have more than one so please try it one by one until it finds the right changes. For Ads code please arrange based on your taste. We Personally prefer Link Ads in addition to the article, because it has more clicks. That's How to Set 5 Units Adsense Ads in 1 Blog Post to Increase CTR. If you think this article so usefull, please feel free to share it to your other friends. Thanks for visiting and do not forget to leaver you comment or question below.